Caspar (Casper) Hjalmar (Elmer) Emerson, Jr., was born on April 29, 1878 in Oslo, Norway, in the working class district of Grorud. His father, also named Casper Hjalmar Emerson, was born in 1852 in Norway. His mother, Andria Emerson, was born in 1855 in Norway. His parents married in 1880 and had four children. His older brother Albert was born in 1884, and his younger sisters Annie and Mary were born in 1884 and 1887. In 1886 the family moved to Switzerland. In 1889 the family moved to the United States and settled in Williamsport, Pennsylvania, where the father worked as stone cutter in a local quarry. They lived at 49 Sloan Alley, where two more sons were born, Arthur in 1889 and Warren in 1892. 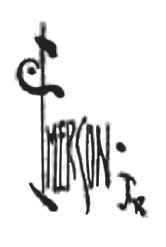 In June of 1893 Casper Emerson completed the ninth grade at Williamsport Public High School and then entered the work force as an artist at the newspaper, Grit, which was owned and operated by a German immigrant, Dietrick Lamade (1859-1938), in Williamsport, PA. 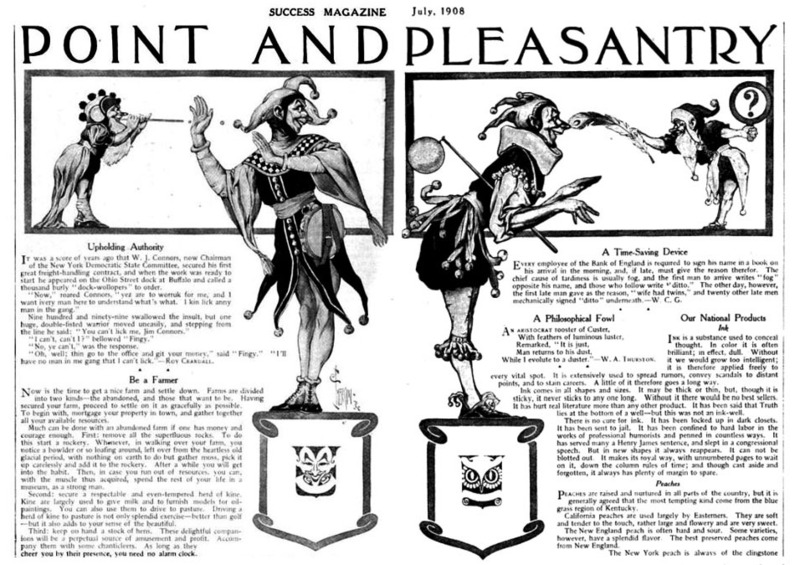 The head of the art staff was a young German immigrant, C. W. Kahles (1878-1931), who was the same age as Casper Emerson, and went onto a successful career as a NYC newspaper cartoonist, so it is likely Kahles and Emerson had a life-long association. 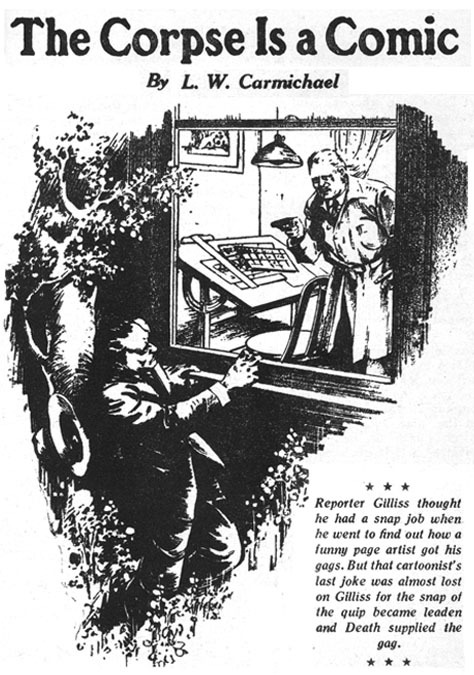 Casper Emerson's younger brother, Arthur Emerson, also worked for Grit as a newspaper artist. 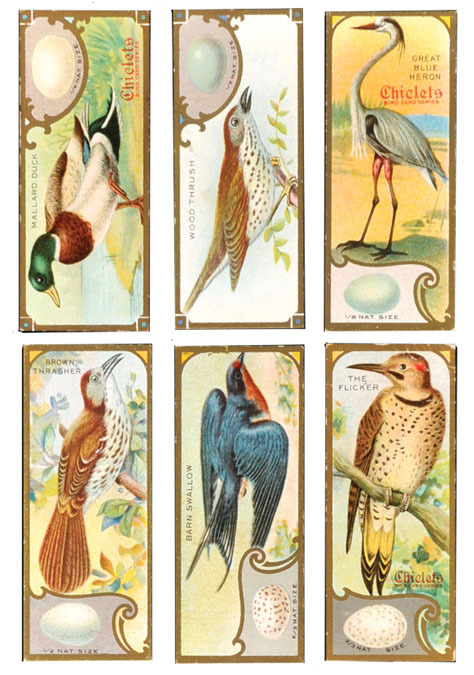 By 1898 Casper Emerson was a newspaper artist at The Philadelphia North American. He lived at 246 North 10th Street in Philadelphia. At that time he fell in love with a beautiful model, Kathryn Hadley, who was born in 1879 and was a student at Wellesley College. 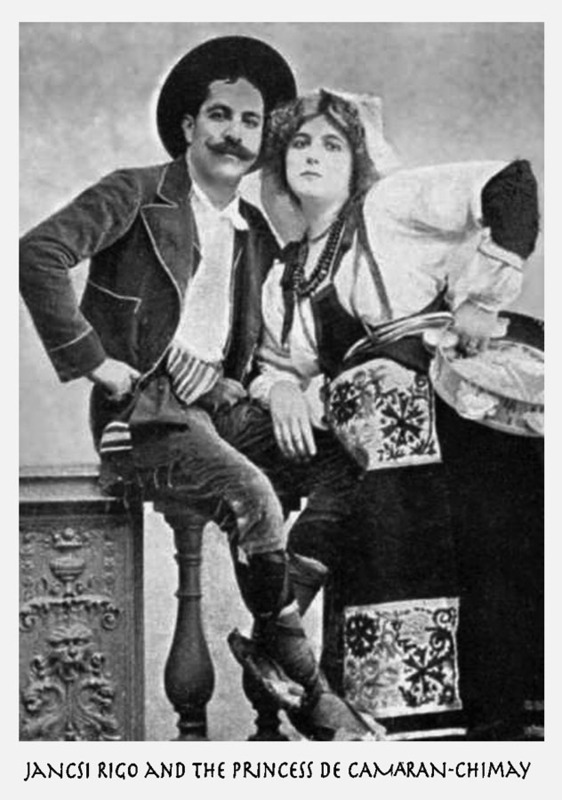 They eloped and were married on June 17, 1899 in Brooklyn Civil Court. Her father, J. E. Hadley, was a Yale professor. The newlyweds lived in New York City. According to Kathryn Emerson, "I was, in my day, the most beautiful woman in Philadelphia. My husband owes everything to me. From a fashion artist on a Philadelphia newspaper he became a man of means through my influence." 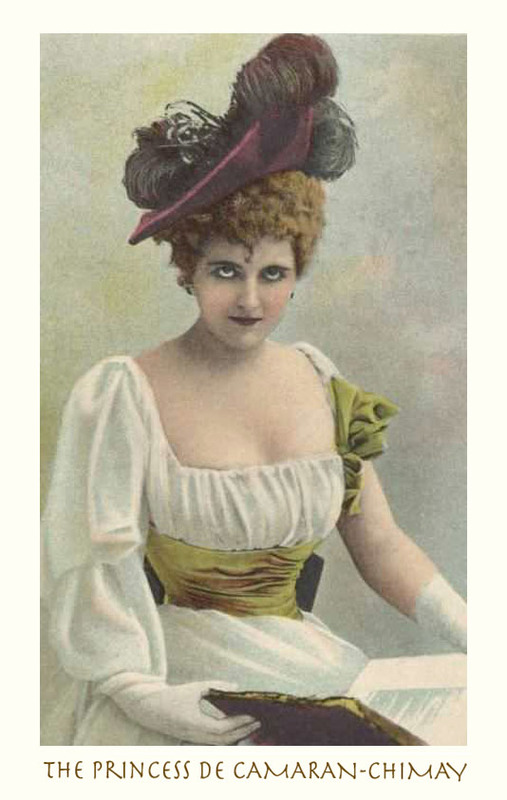 According to a feature article in the December 1902 issue of The Broadway Magazine, Casper Emerson was the creator of the "Emerson Girl," the latest fashion rival to the "Gibson Girl." 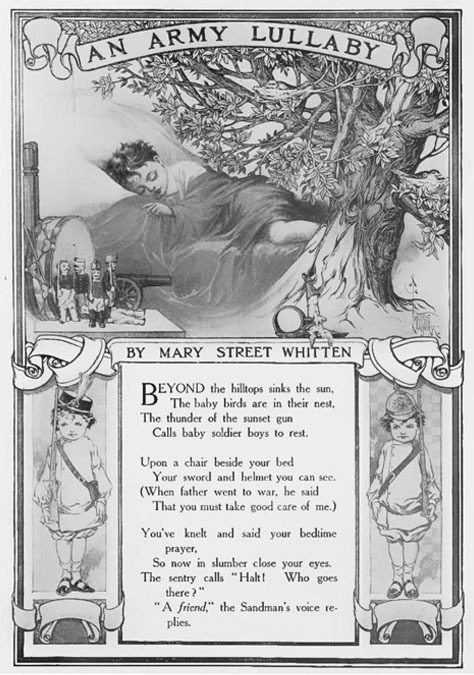 His illustrations were published in The Delineator, Recreation Magazine, Puck, Judge, Success, and Harper's Magazine. 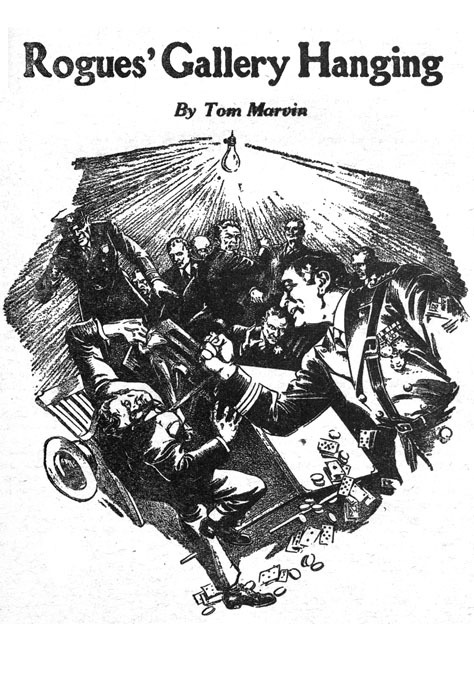 In 1906 a biographical profile of Casper Emerson appeared in Who's Who in New York City, which listed his connections with, "The New York Herald, The New York Journal, and other illustrated magazines and periodicals in N.Y. and Philadelphia. 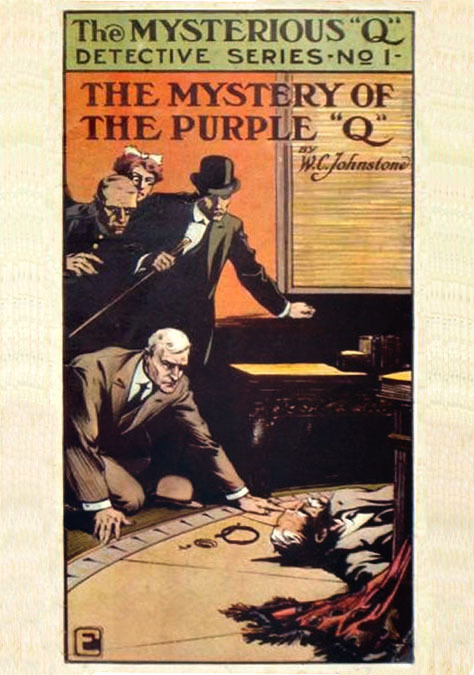 He covered the McKinley assassination and subsequent trial of Czolgosz for The New York Herald, covered Mollineaux, Kennedy and other important trials for The New York Journal and The New York Republican. Address: 41 West 24th Street, NYC." His wife's cousin, Clara Ward (1873-1916), was another celebrated beauty and the daughter of a millionaire Detroit industrialist. She had married the Belgian Prince, Joseph de Caraman-Chimay, which gave her the novelty of being an American Princess. 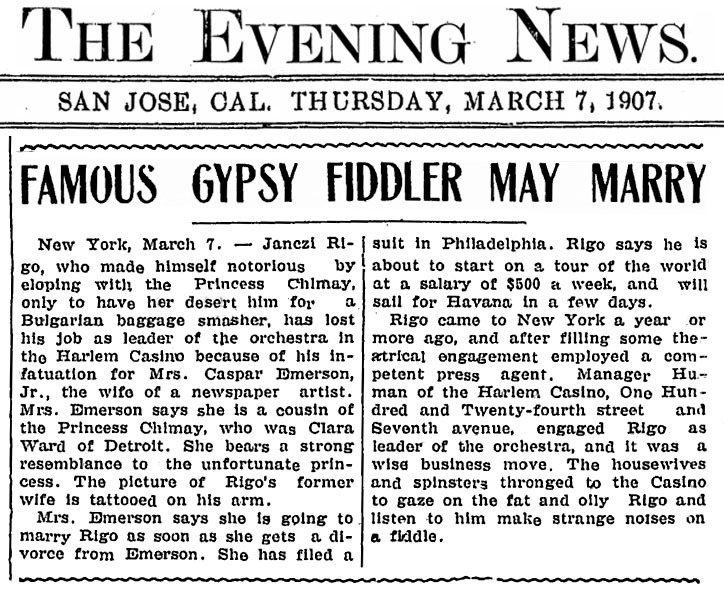 Her honeymoon and lavish lifestyle was chronicled in newspapers, but her fame grew sensational when she abandoned the Prince and eloped with a legendary Casanova, the gypsy violinist, Janczi Rigo (1858-1927), who rudely claimed the title "Prince" Rigo. 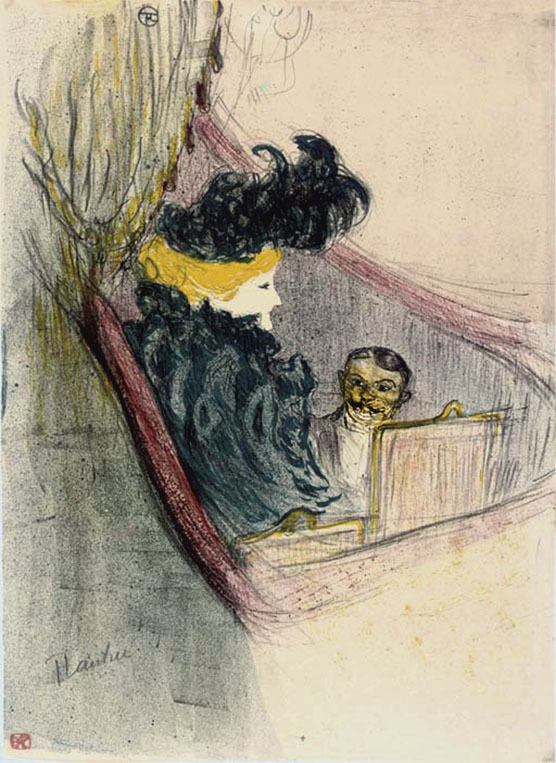 The infamous couple lived in Paris, where they were portrayed in a lithograph by Henri de Toulouse-Lautrec (1864-1901). 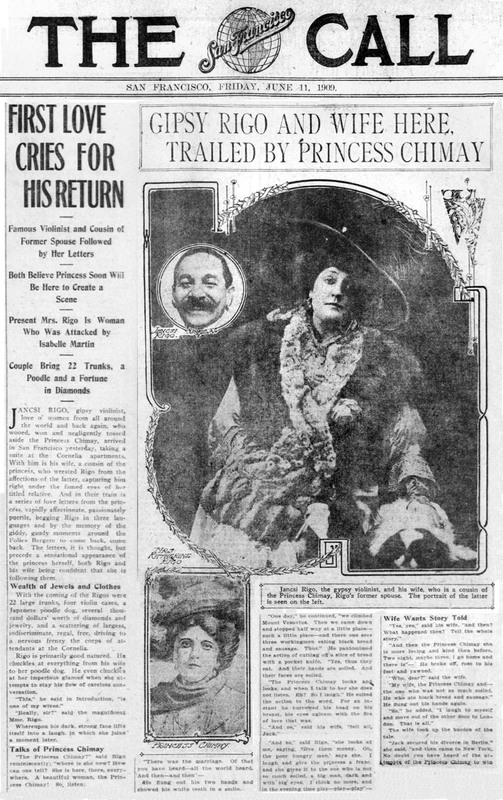 Princess Chimay went on to dance in the Follies Bergeres and toured European theatrical venues. While visiting Mount Vesuvius in Italy she fell in love with a Neapolitan Station Master and abandoned "Prince" Rigo to continue the tour alone. 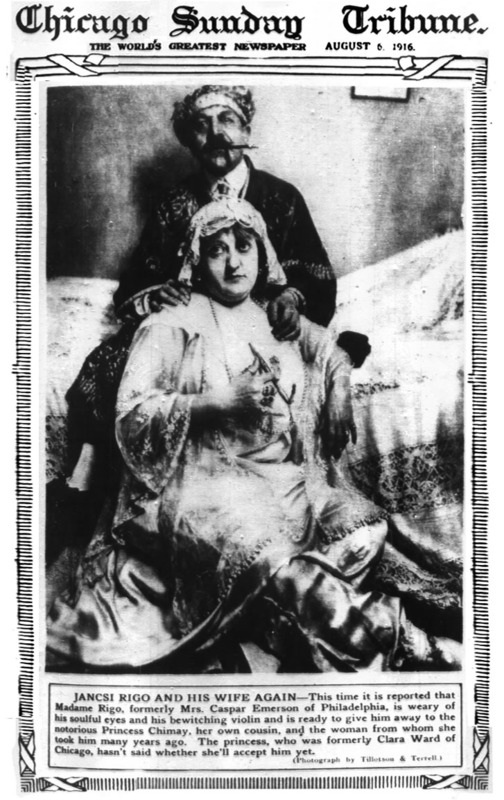 While performing in the American vaudeville circuit he stayed at the Waldorf Astoria in NYC, and was visited by Mrs. Kathryn Emerson, who later recounted, "When Rigo saw me his heart stopped beating. My striking resemblance to my cousin attracted his attention. He thought for a moment that I was she. He asked an introduction and we fell in love with each other." She abandoned her husband to live with "Prince" Rigo for the rest of her life. Casper Emerson sued for divorce and named "Prince" Rigo as the co-respondent. 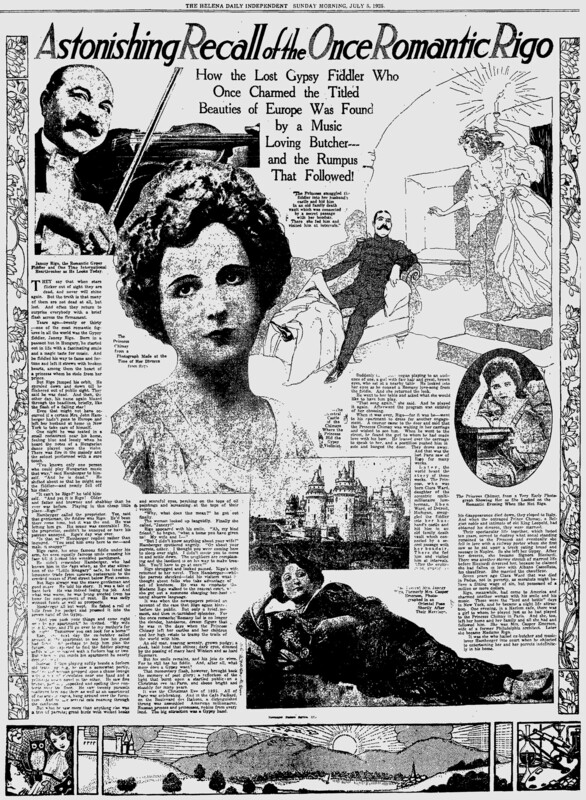 Sensational newspaper coverage continued for several years until the divorce was granted on June 7, 1910. Although the media frenzy made his name famous, Casper Emerson's reputation was forever tarnished as the epitome of a hen-pecked cuckold. 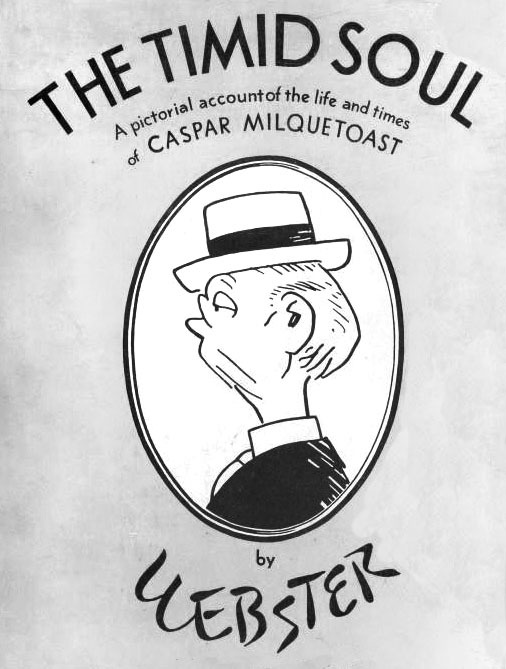 This notoriety may have influenced H. T. Webster (1885-1953) to name the timid soul in his famous newspaper comic strip "Caspar Milquetoast." 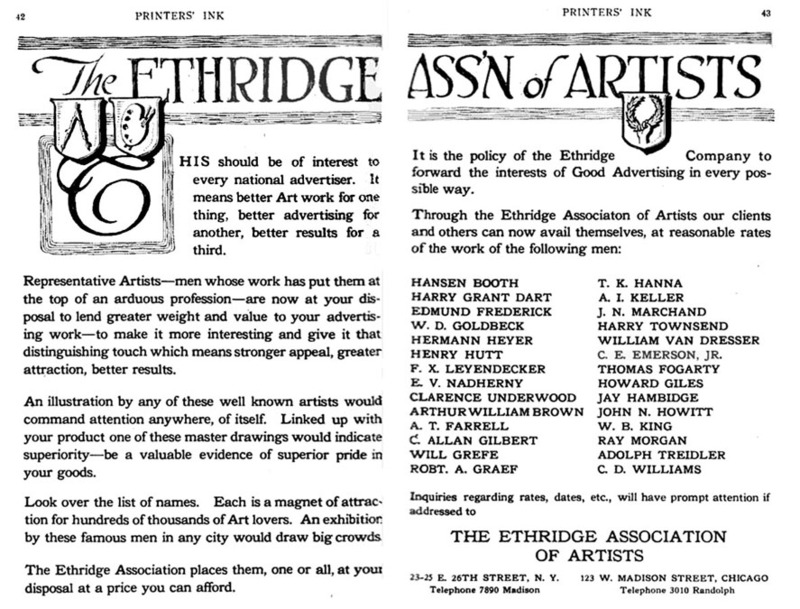 He moved to 104 Fulton Avenue in Brooklyn and joined the Ethridge Association of Artists, which included H. L. Parkhurst, F. X. Leyendecker, John Newton Howitt, and Robert A. Graef. In 1910 his illustrations for The Arabian Nights were published by Golden Books for Children from the Baker & Taylor Company. 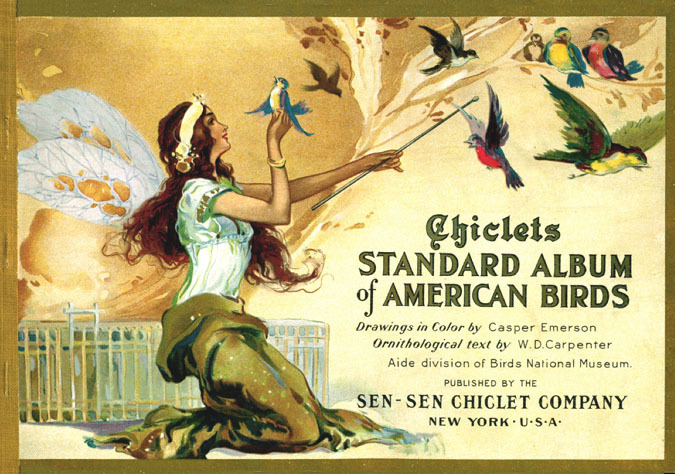 That same year his illustrations appeared in The Housewife Magazine, and his drawings of American Birds were published as trading cards by the Chiclets and Sen-Sen Company. In 1910 he married his second wife, Elizabeth Ruth G. She was born in 1888 in New Jersey. They moved to 1285 Dean Street in Brooklyn. 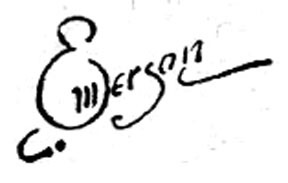 On June 11, 1911 his son Casper Hjalmar Emerson, III, was born, and his daughter Elizabeth Andria Emerson was born three years later. In 1916 the family moved to 132 Elm Avenue in Hackensack, NJ, while he rented a NYC office space in the famous Flatiron Building on Broadway and 23rd Street, where he worked as a self-employed "commercial draughtsman." On September 12, 1918 he reported for draft registration during the Great War. He was forty years old and the father of two children, so he did not serve in the military. He was recorded at the time to be of medium height, slender build, with gray eyes and brown hair. In 1922 he formed a partnership with Patrick J. Monahan to open RTN Art Studios at 461 eighth Avenue in NYC. 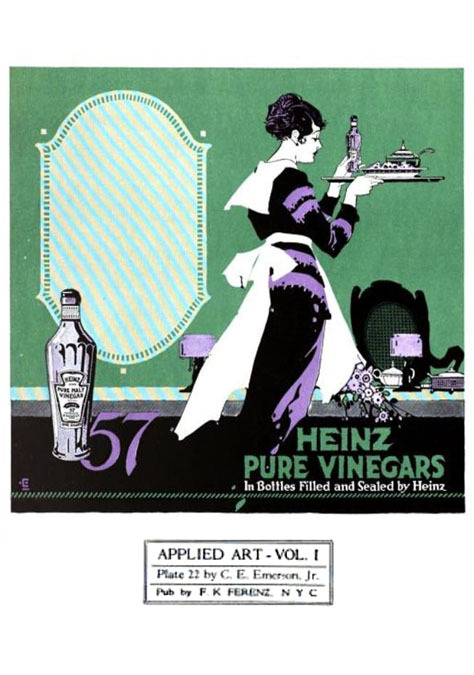 The 1926 edition of Lee & Kirby National Directory of Advertising Arts and Crafts listed him as an illustrator of advertising, figure, black & white, pen & ink, line drawing, dry brush, color, tempra, wash, and watercolor. His studio was listed at 1133 Broadway on 26th Street. On February 3, 1927 "Prince" Rigo died in poverty at the age of sixty-one. On April 9, 1927 his second wife, Elizabeth Ruth G. Emerson, died at the age of thirty-eight. He continued to raise his son and daughter as a widower in an apartment building at 333 Moshulu Parkway North in the Bronx, NY. 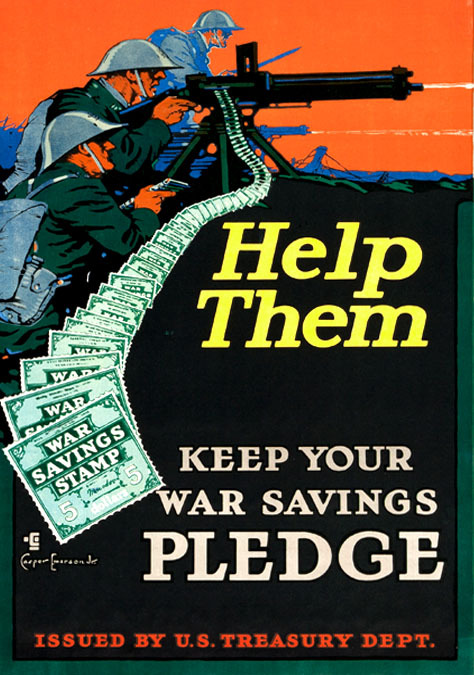 By 1930 the Great Depression brought hard times. 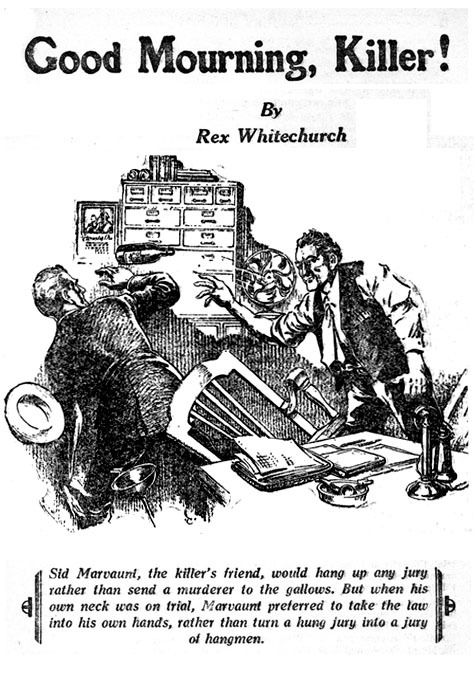 He began to work for the low-paying pulp magazines. 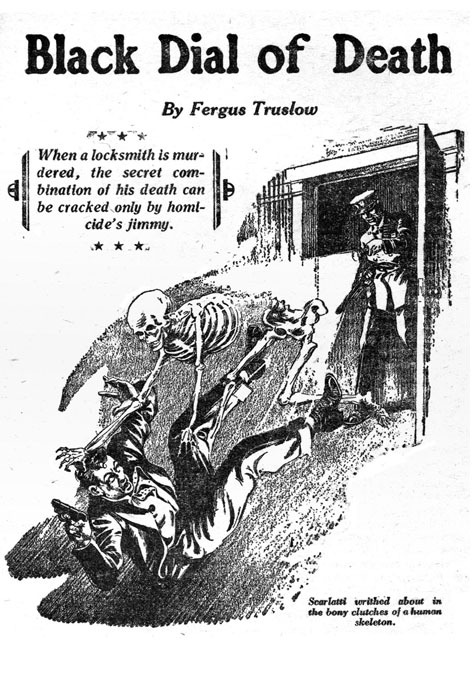 His work appeared in All-Story Love and The Munsey Magazine. 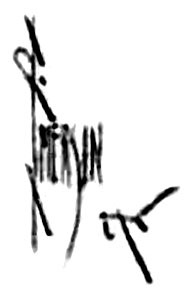 He rarely signed this work with a nondescript cursive "E."
By 1932 his son, Casper Emerson, III, had grown up to become an artist, and co-founded the Washington Square Outdoor Art Show with Willem De Kooning (1904-1997) and Jackson Pollock (1912-1956), while his daughter had married to become Mrs. Joseph Crowley of Brattleboro, Vermont. On August 6, 1934 his first wife, Kathryn Hadley, died in poverty at the age of fifty-five. Thanks to the charity of the National Vaudeville Association she was buried beside "Prince" Rigo at Kensico Cemetery in Westchester, NY. By 1935 he was living in poverty as a lodger in the apartment of a friend at 161 West 94th Street on the Upper West Side. Records indicate he only found six weeks of employment in 1939. 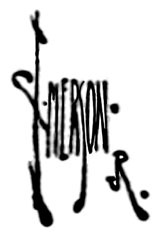 In 1942 Casper Emerson lived at 200 Bleecker Street in Greenwich Village. His son had moved to Sag Harbor, the historic whaling town of Long Island, to work as a marine seascape artist under the name "Cappy Amundsen." He adopted the name from the famous Norwegian explorer, Roald Amundsen (1872-1928), who may have been a distant relative. The decision of the family's male heir to change his name underscores the impression that the name "Casper Emerson" had suffered unbearable public humiliation. On April 25, 1942 he reported for draft registration as required by law, although he was age sixty-four. 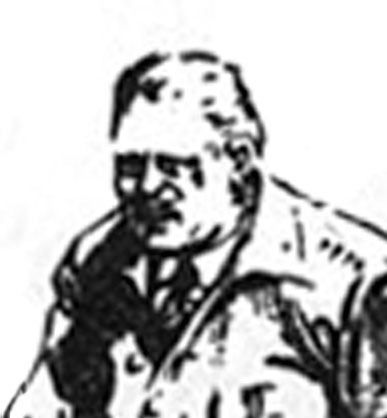 He was recorded at the time to be five-six, 130 pounds, with gray eyes, gray hair and a light complexion. 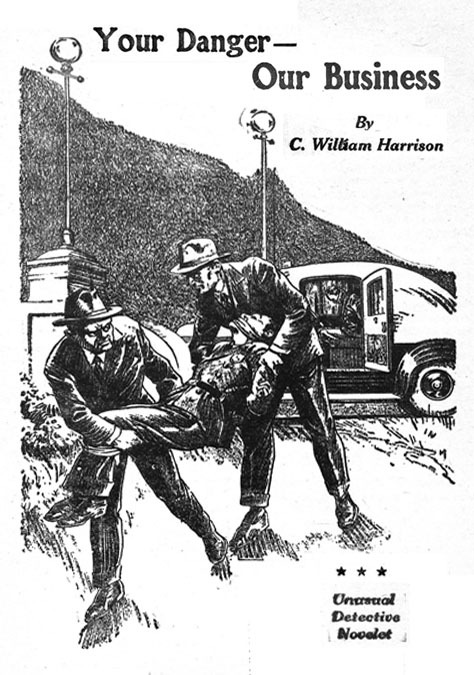 During WWII he was able to find work in pulp magazines as many younger artists joined the armed forces. 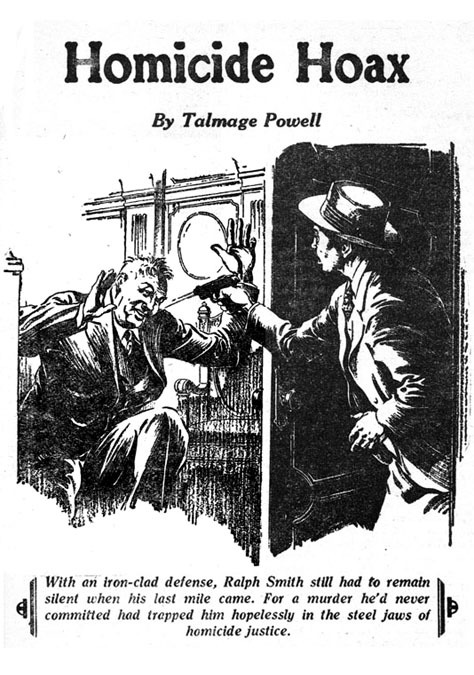 His work appeared in Ten Detective Aces and 10-Story Detective Magazine. 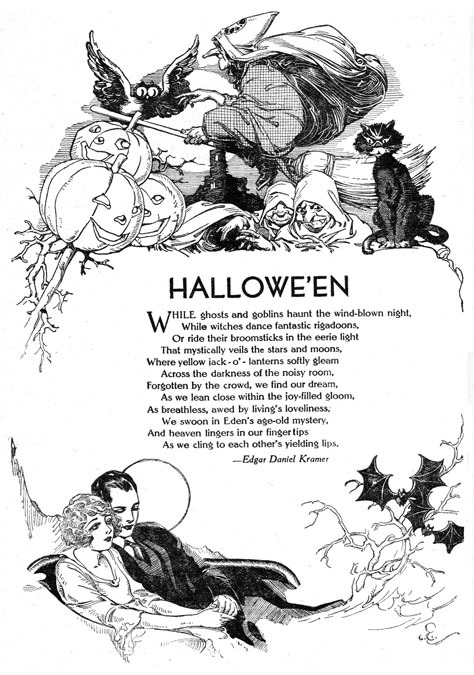 These illustrations were signed with only a nondescript cursive "E."
He drew comics for Fairy Tale Parade from Dell Publications, where several other elderly New York Herald newspaper artists also found work, such as Arthur Jameson (1872-1947) and George Kerr (1869-1953). 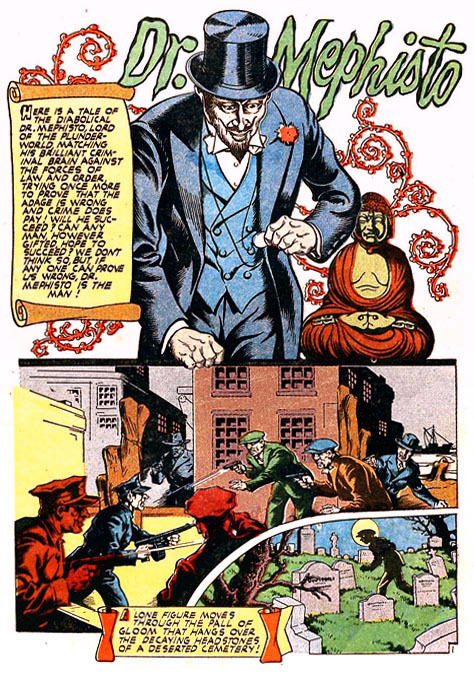 He also wrote and drew the devilish Dr. Mephisto for Power Comics. These works for comic books were ambiguously signed with a nondescript cursive "E."
Oddly enough, Dr. Mephisto bears a striking resemblance to "Prince" Rigo, the gypsy violinist who claimed to have the mesmerizing virtuosity of Niccolo Paganini (1782-1840), whose renowned association with the Devil was so widely believed that his body was denied a Catholic burial. 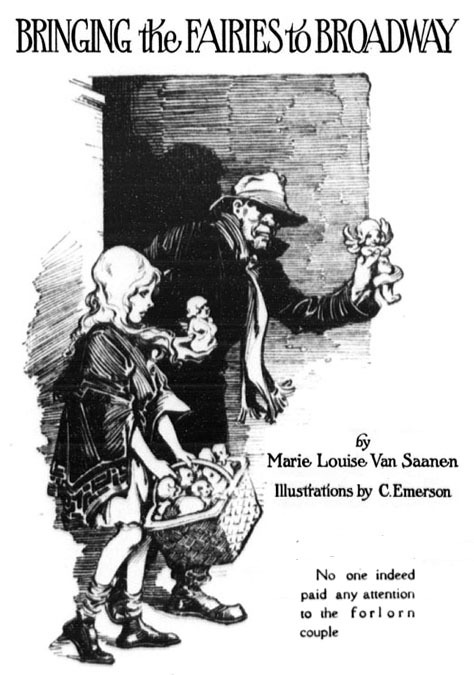 In 1945 Casper Emerson became ill and retired from illustration. He returned to live with his sister, Mrs. J. Henry Flock, in Picture Rocks, PA.
Casper Emerson, Jr., died of at age sixty-five on July 18, 1948.